This Compilation ℗ 2018 Fania Records / Varèse Sarabande Records, a division of Concord Music Group, Inc. Awesome soundtrack! The movie was good too. 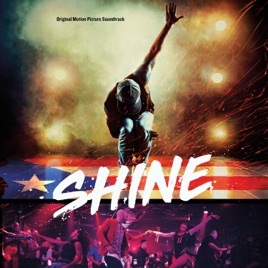 Shine - Great Classic Salsa Soundtrack for a Great Movie!